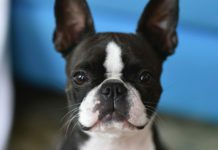 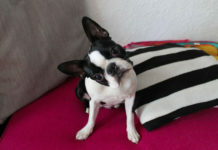 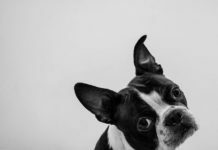 The Haggerty Spot is a mark that some Boston Terrier dogs have on top of their heads. 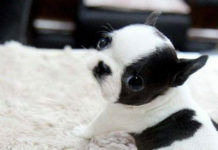 It is also known as the Haggerty dot. 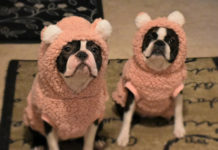 Please SHARE, leave comment(s) and Send your Pictures! 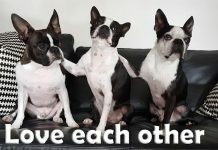 Why it’s called the Haggerty Spot? 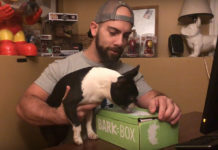 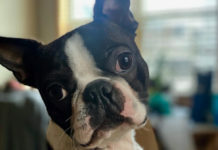 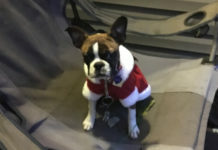 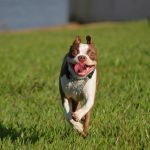 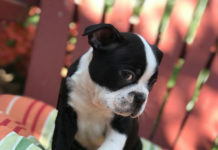 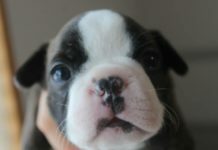 It’s called the Haggerty Spot because it’s coming from one of the first Boston Terrier lines owned by the Haggerty’s family back in the 1900s. 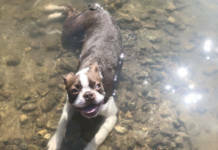 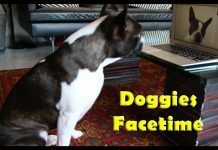 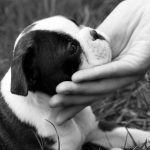 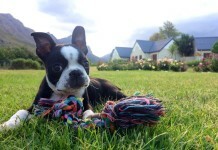 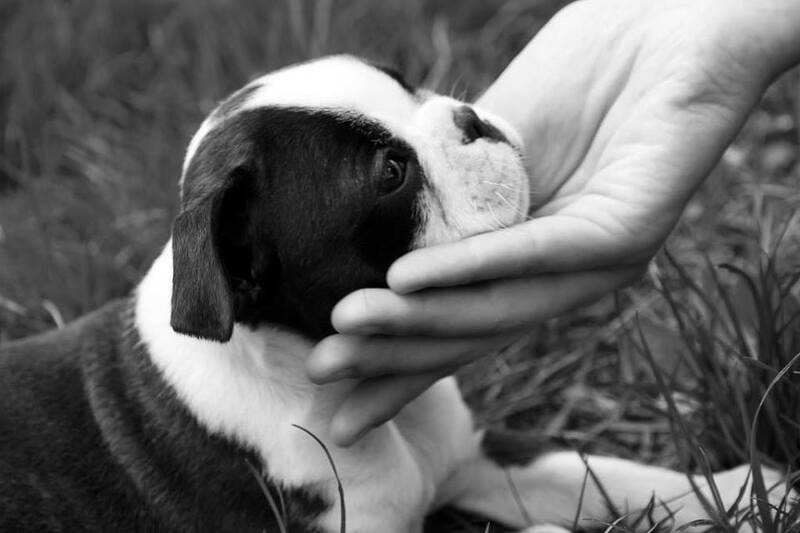 Many of their Bostons were born with the spot on top of their heads. 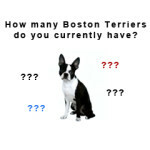 This marking ended up being associated with their Boston Terrier line. 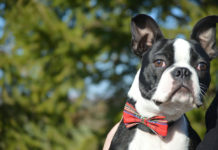 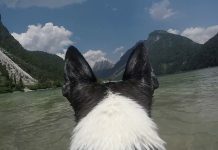 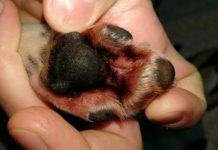 Nowadays, most Boston Terrier dogs who have this marking can be traced to the Haggerty’s Boston Terrier line.